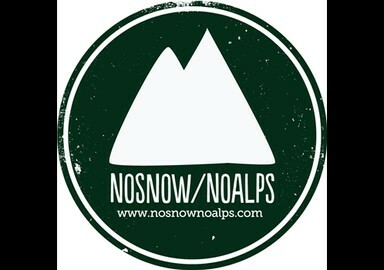 nosnow/noalps began it's journey over mountainous terrain in early 2007 with their poppy indie rock seasoned with punk, reggae and ska sound. Soon after, nosnow/noalps hit the live circuit with energy and force comparable to an avalance at a Swiss ski resort, with blistering performances in several local venues and festivals, among which the Farsons Beer Festival, Isle of MTV Music Week, Bay Music Awards and the Malta Music Awards Ceremonies. In 2008, the band performed 3 successful shows in Copenhagen Denmark, and went on to release their first EP "(just rock)". 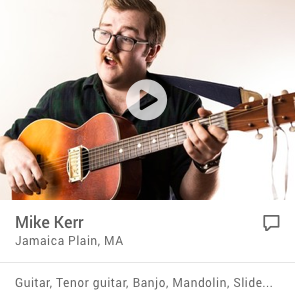 Singles released from this EP included the Bay Music Awards-nominated "Taking My Time", and the Malta Music Awards-nominated "Headset". Their third single "Dig Into", went on to become the soundtrack to the local MTV Mobile advertising campaign throughout 2009. All singles ranked high in top local radio charts, and consequently, the nosnow/noalps debut release was voted best EP of 2008 in 'Toni Sant's Muzika Mod Iehor' annual listerners' poll. 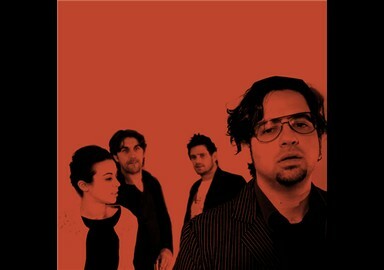 In 2009, the band played to a foreign audience in Linz, Austria with Ira Losco and Red Electrick, before begninning work on their debut album. In 2010, nosnow/noalps entered Temple Studios to record their debut album "ROMANTIKPOLITIK" with award-winning David Vella (of Beangrowers, Rammenstein, Phillip Boa & the Voodoo Club fame) at the production helm, and it was released at a sold-out launch show in April 2011 at Beachhaven Club in Xemxija. The album was well received by local critics and consists of 14 songs, of which the first single "Far Into the Night (Without You)" was released and won various awards through out the year and toured around Europe to promote the album.